hd00:40Cooking Pies. Slow Motion at a rate of 240 fps. 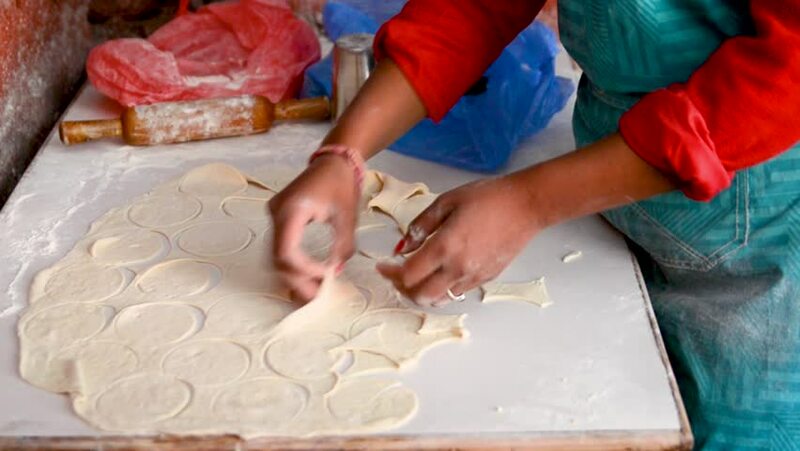 Woman unrolls dough for pies with filling. hd00:08A tracking medium shot of a man cutting a fish and putting it inside a plastic.